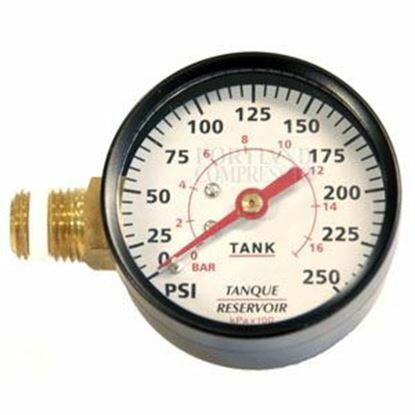 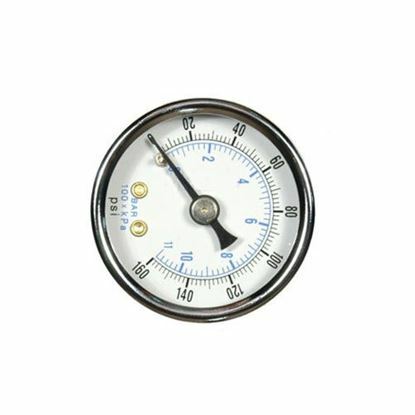 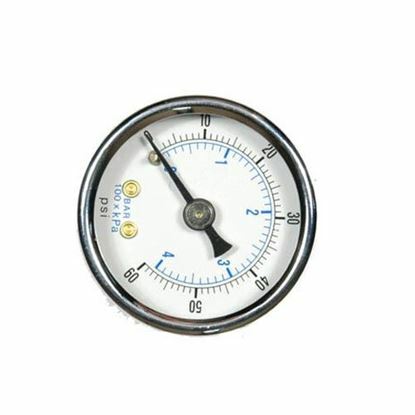 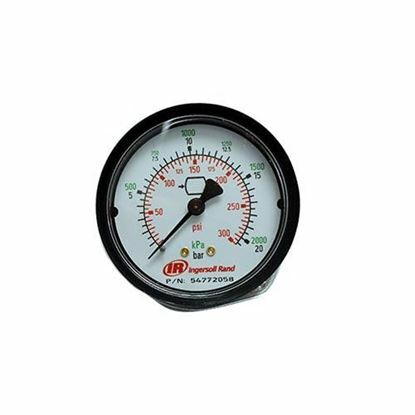 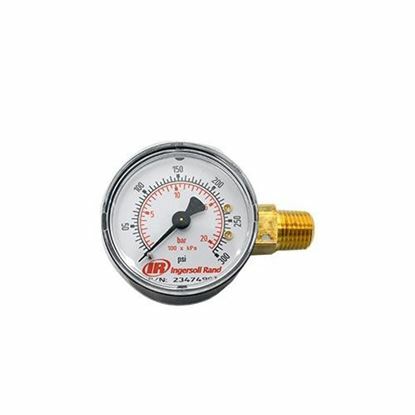 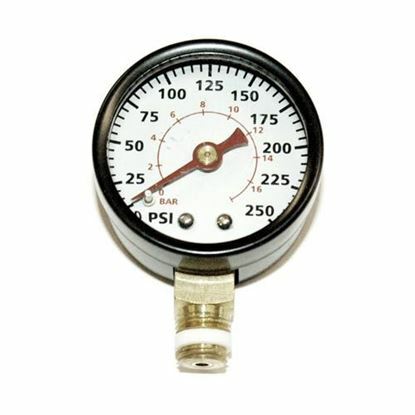 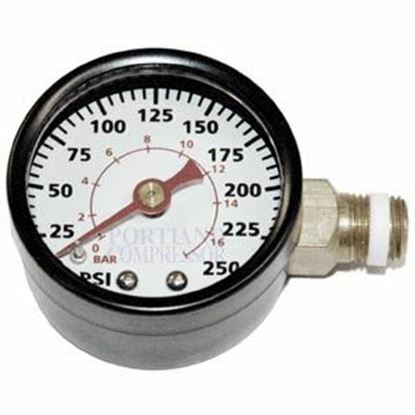 Air compressor pressure, compressed air system gauges. 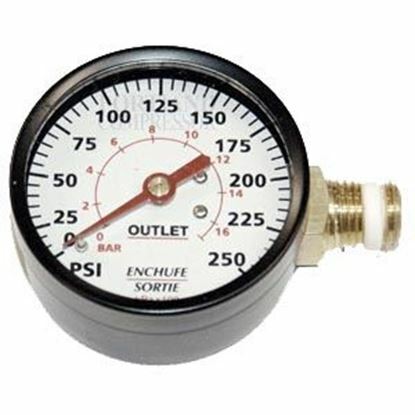 1/8 and 1/4 inch, side and back mount, various PSI ranges. 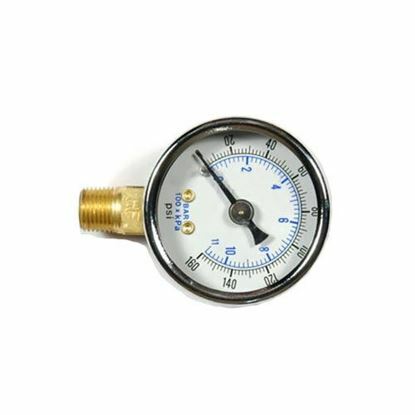 160# Back Mount Gauge 1/8"
Emglo / Jenny / DeWalt Gauge - 1/4"
200# Back Mount Gauge 1/4"
60# Back Mount Gauge 1/8"
160# Bottom Mount Gauge 1/8"